Security issues are currently the biggest obstacle. Cross-platform play may be possible and Tekken series producer Katsuhiro Harada may be pushing Sony and Microsoft for the same but it’s not going to happen anytime soon. 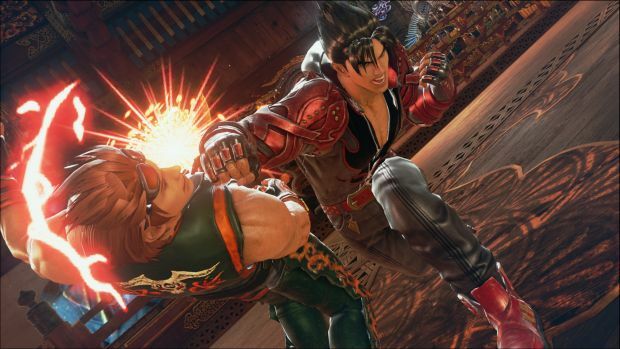 Cross-platform play may have happened for Tekken 7 with PC but that’s only if it came out for one console. As it stands, it’s up to the companies to change their policies. 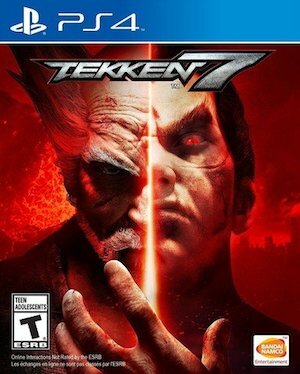 Tekken 7 is meanwhile slated to arrive on June 2nd 2017 worldwide for Xbox One, PS4 and PC.